Home / incubus / music / news / tour / videos / Incubus coming to Southeast Asia in 2018! Incubus coming to Southeast Asia in 2018! 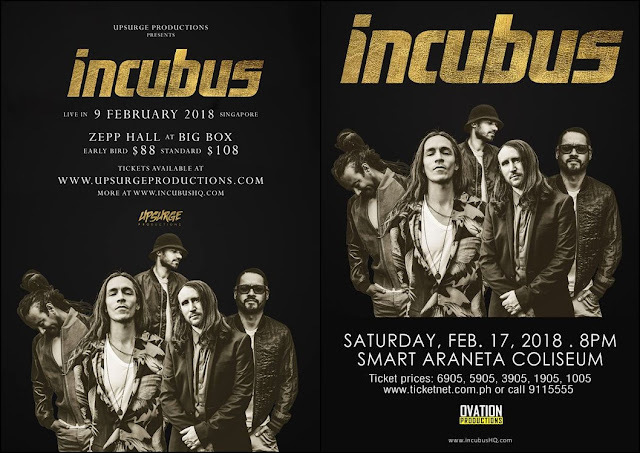 American rock band Incubus is returning to Singapore and Manila, Philippines for a one-night only headlining show on February 2018. 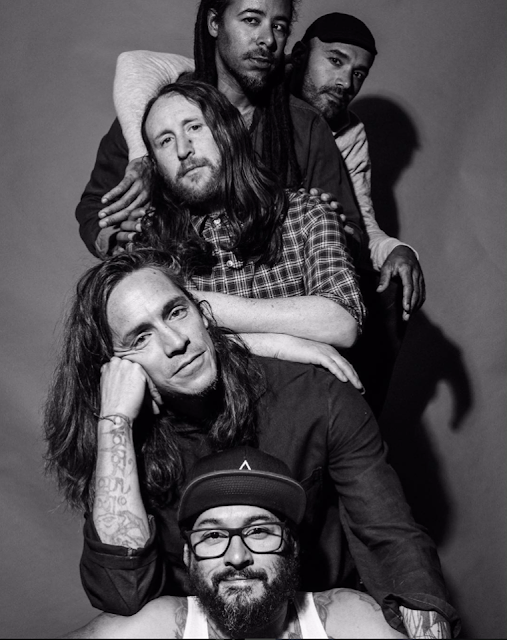 The quintet rock outfit which features vocalist Brandon Boyd, lead guitarist Mike Einziger, drummer Jose Pasillas, bassist Ben Kenney and DJ Chris Kilmore, will be performing in Singapore's ZEPP BIGBOX on 9 February, before heading to Smart Araneta Coliseum in Manila on 17 February. The band is expected to play songs from their eighth album, aptly titled “8”, that was released in April 2017. “As a band, we’re collectively interested in challenging ourselves and hopefully finding new, innovative ways of writing music. That ethos has kept things interesting for us,” said Boyd in a statement obtained by When in Manila. “When we finished 8, we were flooded with this wave of gratitude. The fact that so many people are willing to come on this weird ride with us is really humbling. We’re filled with this sense of awe around it. 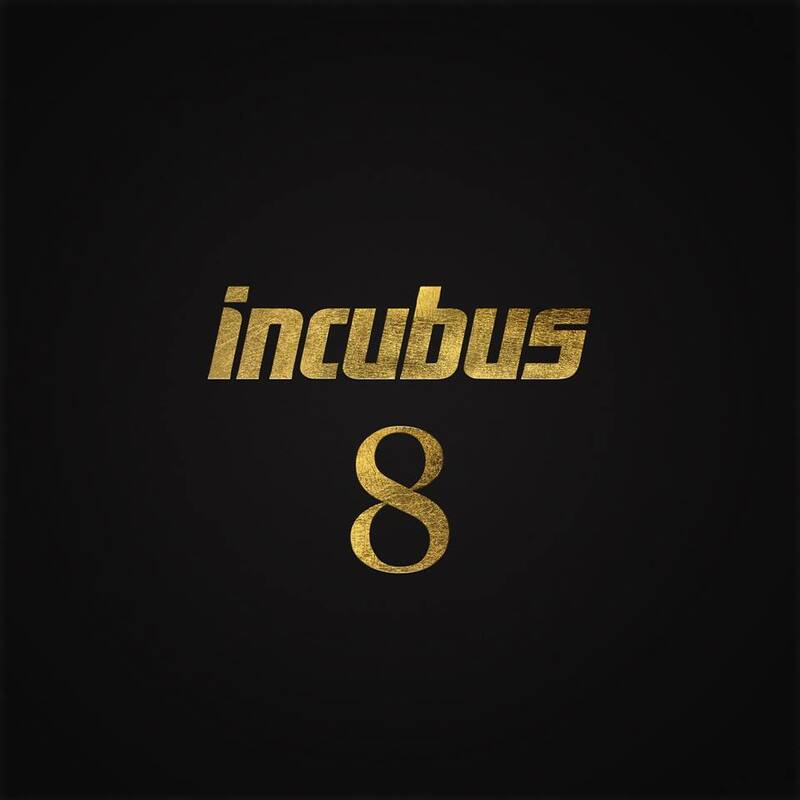 We’re very happy to share this record with everyone, and we hope they like it,” he continued. The band is known for its rock anthems like “Wish You Were Here”, “Megalomaniac”, “Anna Molly”, “Drive”, “Pardon Me”, “Are You In?”, and “Nice To Know You”, among others. 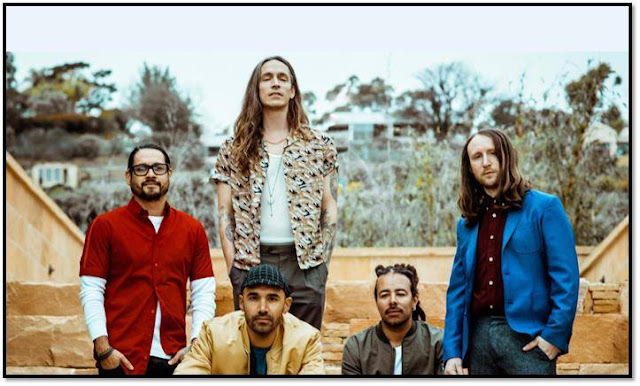 Incubus is no stranger to Southeast Asia – with a strong fan base and having played many shows over the years - thus it is believed that Singapore and Manila are only the first two Southeast Asian stops for the tour announced for now, as there is a one week gap before the tour moves on to the next date, which will be on 24 February in South Africa. So hopefully we can expect more announcements for countries like Indonesia, Thailand, and Malaysia soon! Tickets for the Incubus’ concert in Singapore will go on sale starting 22 November 2017 via ticketbox.sg, pricing at SGD88 and SGD108. Meanwhile, the tickets for the Manilla show will go on sale on 21 November 2017 via ticketnet.ph with prices ranging from PHP1,005 to PHP6,905.